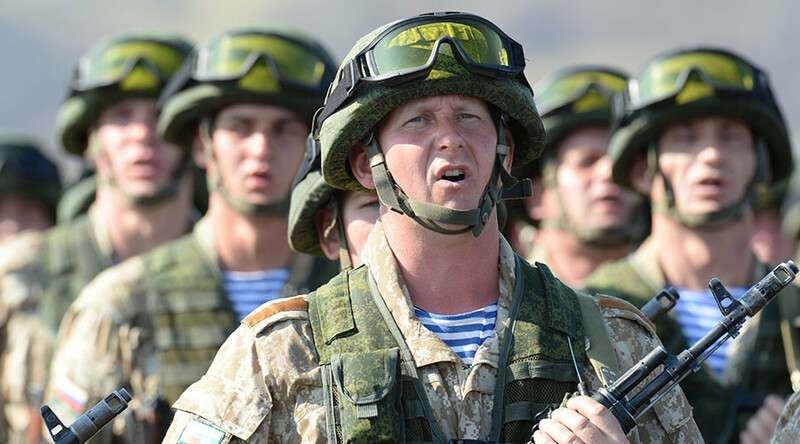 Russia’s plan to deploy two new divisions in its west and one in its south is only one step along the way to countering NATO’s significantly increased military presence on its borders, Russia’s envoy to the alliance said. “Our security interests are to be firmly protected. 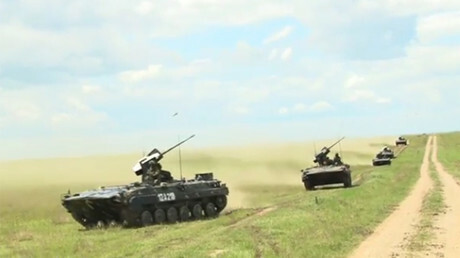 Deployment of the three divisions announced by the defense minister is only one of the measures, which should be considered in this regard,” Aleksandr Grushko said. Russia’s Defense Minister Sergey Shoigu revealed Russia’s decision to strengthen its borders by adding three new divisions to its military forces in January. The reports that followed specified that the divisions would be deployed in Rostov-on-Don, Smolensk Region and the Voronezh Region. Grushko’s comment comes as 13 NATO members guided by US troops located in Europe are getting ready for yet another round of military drills near Russia. 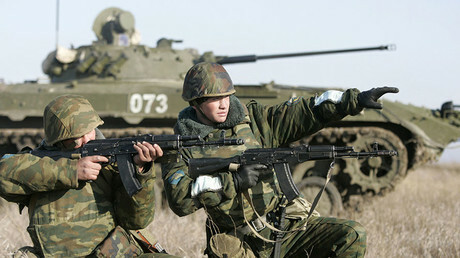 Dubbed Sable Strike they will involve about 10,000 soldiers and will take place in the Baltics from May 27 to June 13. The Russian envoy to NATO also slammed NATO expansion to the east as a policy that is more about creating separation lines than about security. He mentioned Montenegro which received observer status within the alliance on May 19 and is expected to become its full member as soon as the ratification process is over. NATO’s confrontation stance towards Russia is self-defeating and the alliance will be forced to review it, Grushko believes. “NATO’s present confrontational stance towards Russia is doomed to fail and promises no security dividends to the alliance,” he said. “Sooner or later NATO would be forced to reconsider its tactical approach fundamentally”. Russia’s envoy to NATO informed journalists that absolutely no consultations regarding next session of the Russia-NATO Council have been held so far. “No consultations have taken place, no preparations to a possible meeting have been made,” Grushko said, because NATO has never filed a request for preliminary consultations in the first place.